Wondering about united inches? This in-depth guide explains everything about united inches that you need to know, including the average size of different window styles. Do you have questions about window warranties? 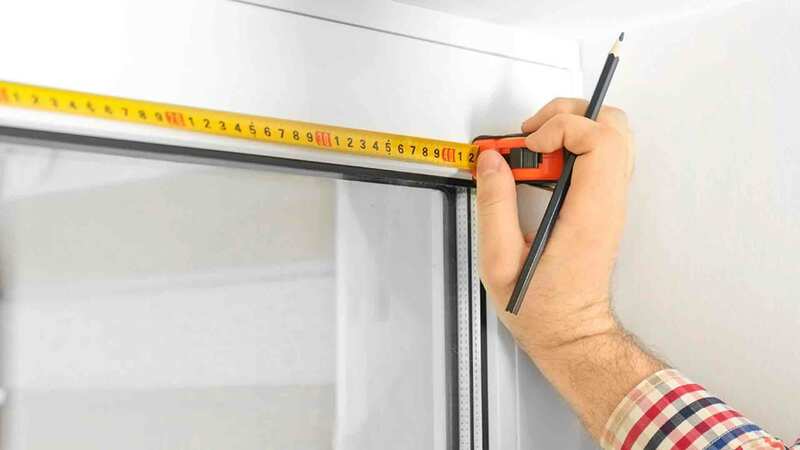 Our Guide to Window Warranties provide homeowners a clear picture of what to expect (or not expect) with a new window replacement warranty. How much do replacement windows cost? This is one of the most frequently asked questions in the industry, yet one of the most difficult to answer. The truth is that there isn’t a straightforward answer in terms of how much you’ll pay for a window, and the price tag varies from company to company. 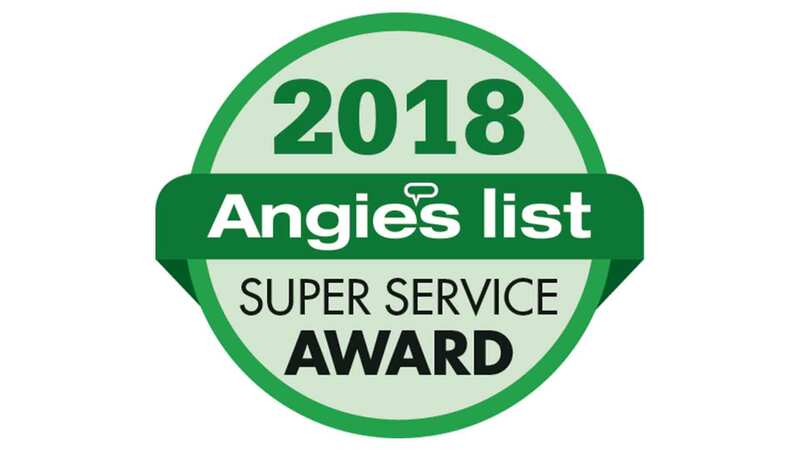 We won another Angie’s List Super Service Award! Learn what it’s all about and what it means to you as a homeowner. It’s going to be another great year!